Tee-off at Royal Chiang Mai Golf Club and Resort, a Peter Thomson designed links style course including gently rolling fairways. 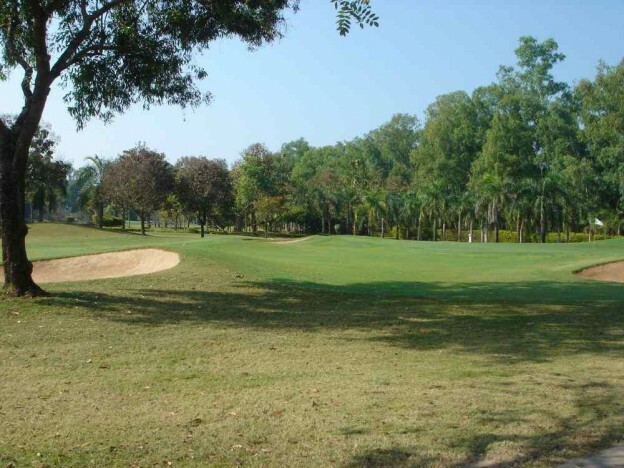 The course offers all levels of golfers an enjoyable round with a chance to score well. All rates in THB per golfer including Green-Fee, Caddie-Fee, Transfer Hotel-Golf Course-Hotel and valid until March 31, 2019. Please complete the below form for your tee time enquiry, send us an email or contact us via Line Id. If you prefer an All Inclusive Golf Package, please book one of our Golf Packages or complete our Custom Made Package form. You may also send us an an email with your Thailand Golf Holiday requirements.